Scientific Director of IVADO. CIFAR Fellow and Program Director. Yoshua Bengio is recognized as one of the world’s leading experts in artificial intelligence and a pioneer in deep learning. Since 1993, he has been a professor in the Department of Computer Science and Operational Research at the Université de Montréal. In addition to holding the Canada Research Chair in Statistical Learning Algorithms, he is the founder and scientific director of Mila, the Quebec Institute of Artificial Intelligence, the world’s largest university-based research group in deep learning. His contribution to research is undeniable. 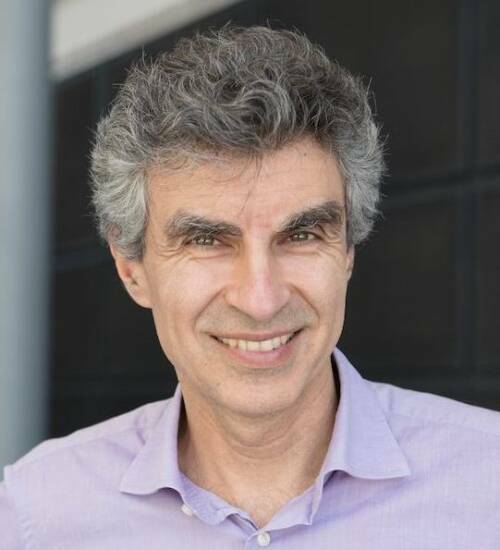 In 2018, Yoshua Bengio is the computer scientist who collected the largest number of new citations in the world, thanks to his many publications. Post-doctoral Fellow, AT&T Bell Laboratories, NJ, USA. Post-doctoral Fellow, MIT, MA, USA. Leading applicant for Data Serving Canadians: Deep Learning and Optimization for the Knowledge Revolution; the largest grant ever received at U.Montreal. Previously called NCAP and originally led by Geoff Hinton, this program funded the initial breakthroughs in deep learning. Also member of the NeurIPS 2012 and ICML 2016 committees for best paper awards, and NeurIPS committees for choosing the next program chairs 2013-2018. NeurIPS is a very high-level conference - the most important in the field (> 1000 submissions) - with reviewing and acceptance criteria comparing favorably to the best journals (acceptance rate between 20% and 25%). Having 56 papers published in NeurIPS over the years puts me among the most prolific contributors to the NeurIPS community. Industrial Research Chair, NSERC, 2005 - 2015. Tier 2, 2000-2005 ; Tier 1, 2006 – present. 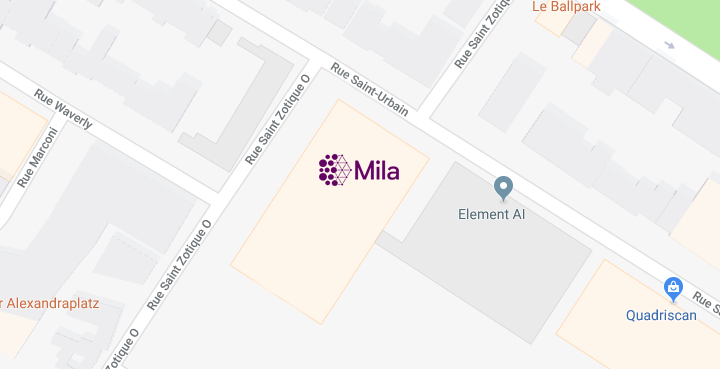 Formerly the LISA (founded 1993), Mila brings together the researchers of Université de Montréal and McGill University in an independent non-profit organization. With 300 researchers, including 15 faculty, it is the largest academic center for deep learning research in the world, yielding pioneering papers in the field, including the introduction of deep learning (2006), curriculum learning (2009), showing the power of ReLUs for deeper nets (2011), and the breakthroughs brought by GANs and neural machine translation (2014). For work on neural networks local minima.